The ultimate guide to the 4 best rooftop bars in Moscow in 2019. 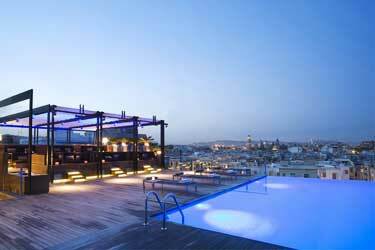 Complete guide with all info you need about each roof terrace. Opening hours, dress code, pictures, maps and much more. 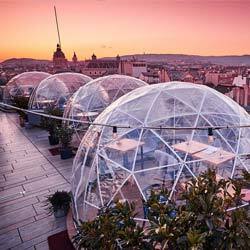 Which are the best rooftops in Moscow? High standard, beautiful city views and a nice party atmosphere are some of the things you can expect from to rooftop bars located in Moscow. Many of them at luxurious hotels or fine dining restaurants. 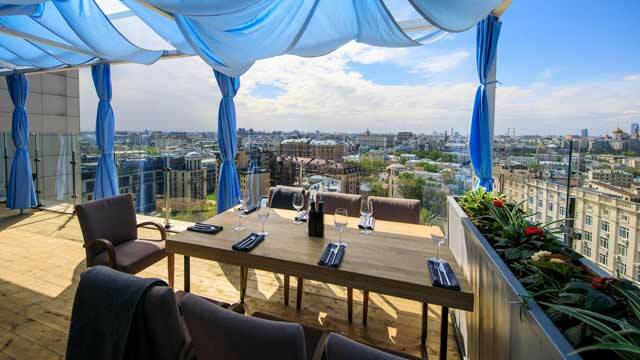 Just scroll down and find the Moscow rooftop bar best suited for you. Or use the Moscow rooftop map in the bottom right corner. 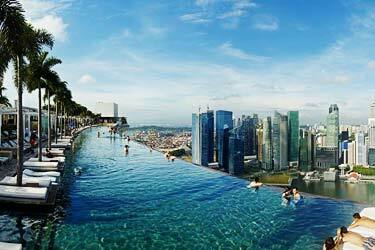 A beautiful and modern restaurant, bar and terrace, located on top of the Ararat Park Hyatt. Up here you get one of the best views in Moscow with stunning sights of the Kremlin and the close by Bolshoi Theatre. Bright and stylish in decor, both on the outdoor terrace and at the indoor, botanical lounge. Warm and cosy in ambience, the rooftop serves “avant-garde” dishes from all around the world, while the signature cocktails are some of the best and most creative you will find in all of Moscow. 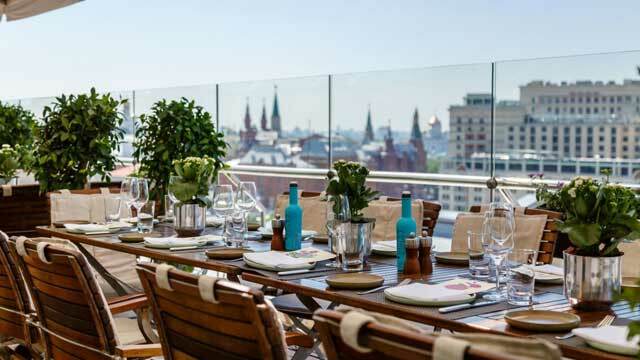 Vibrant and chic, the Karlson rooftop restaurant is preched on top of the Central City Tower and here you get a fantastic view of the Kremlin and a lot more of Moscow, both at the outdoor summer terrace and inside the observatory-like, glass roofed lounge and restaurant. Lush and modern in decoration, the bright rooftop offers fine dishes with focus on local products, from Russian marbled beef to a Raw Bar, complemented with a fine selection of wines and up to 80 different cocktails. 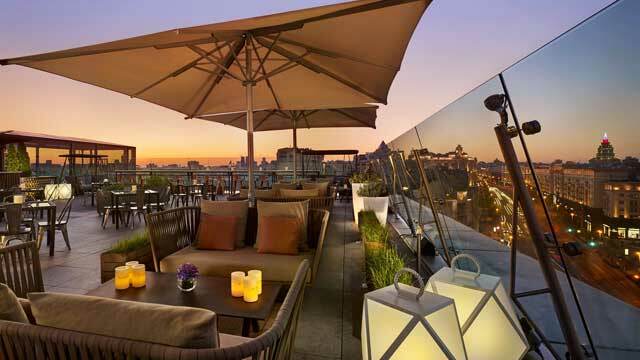 Perched on top of the Ritz Carlton, just off the Red Square, this rooftop bar and lounge offers rooftop glamour at its finest. Awesome views of the central and historical parts of Moscow is served with a side of tasty dishes and award-winning cocktails. Very posh and stylish in decoration, the indoor glass atrium lounge leads out to a rooftop terrace with comfy lounge sofas, perfect to enjoy panoramics over Moscow both by day and by night. Sky Lounge really lives up to its name, perched on top of the Russian Academy of Sciences building. 100 meters up you get a magical panoramic view over Moscow River and almost the complete skyline. Stylish and classic in setting, the spacious outdoor roof terrace is only open in summer, while the indoor restaurant (with panoramic windows) is year round. Up here you can enjoy a wide array of high-level international dishes, an impressive collection of wines along with bubbles and classic cocktails. 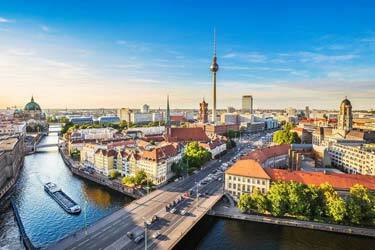 Discover the biggest collection of Moscow activities, guided tours and skip-the-line tickets. Anything you want you'll find right here. The climate in Moscow are at times very cold, resulting in the rooftop bars here only can stay open during the summer months. 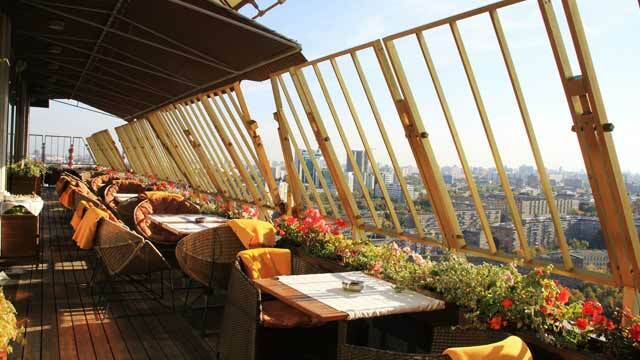 During that time you can enjoy vodka or other beverages at one of the luxurious rooftop bars in Moscow. 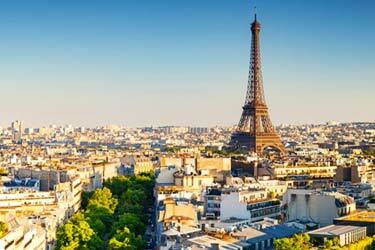 The prices as a tourist can be quite juicy. Most of the terrace bars in Moscow are located at a luxurious hotel or at some fancy restaurang. 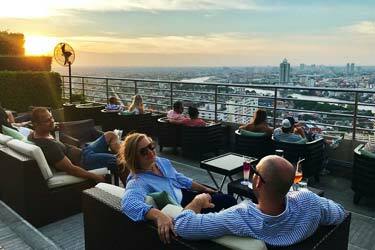 Hopefully this guide will help you answer the question of, which is the best rooftop bar in Moscow? Moscow is Russia's capital and also the largest city. 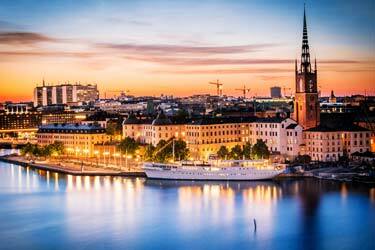 If you count the population in the urban area, it is Europe's most densely populated. The city is located in central Russia by the Moscow River. 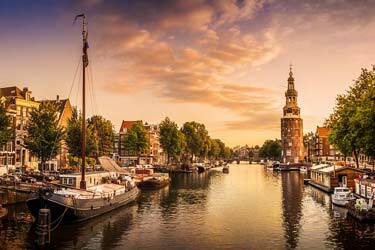 You will find lots of historic buildings and monuments with the Kremlin and St. Basil's Cathedral as the most famous ones.